The Officers and Members of E231/L120/Bn44 formally welcome our new Captain Michael J.Thomson (L120) who proudly becomes the 27th Company Commander in our storied history. 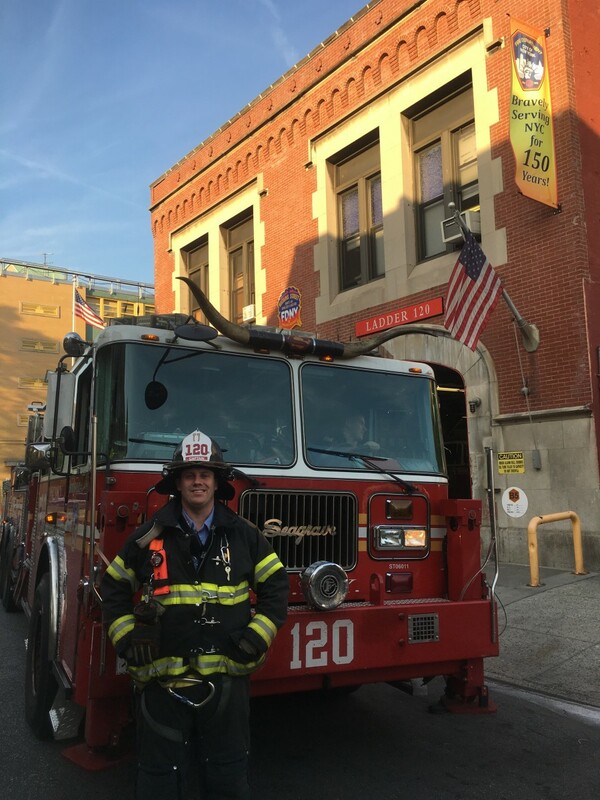 Captain Thomson comes from a longstanding FDNY firefighting family pioneered by his grandfather, Robert Thomson Sr. (an honored member of Rescue 4), father Robert Jr. (who rose to the rank of Supervising Fire Marshal), brother Scott (Lt, Bn51), uncle Dennis (FF Marine 1, Ret), and brother in law, Tim (FF L113). To our Captain’s wife, Dana and their brand new twins (Ryan & Reese), along with he entire Thomson Family, we welcome you to Watkins Street.